Welcome to our blog, the WEI Tech Exchange, where our subject matter experts exchange ideas, best practices, and thoughts on the latest data center and enterprise IT technologies and trends. Kevin Wood is a Solutions Architect here at WEI. He holds more than 20 industry certifications from companies like HPE, Cisco, VMware, and Microsoft. Kevin’s specialty is architecting storage solutions that support our client’s business needs for now and in the future, and offers practical know-how when it comes to cloud storage and cloud security. Stay in the loop on the evolution of enterprise storage strategies and trends by connecting with him on LinkedIn. Flash or solid-state drive technology is seen commonly in devices such as smartphones, laptops, and servers, but it has also revolutionized the storage array landscape. 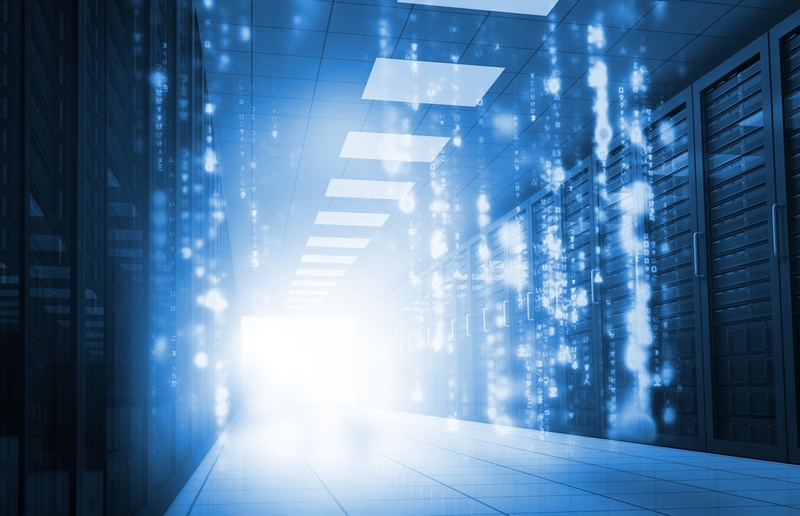 Flash storage has increased in adoption due to its operational and economic benefits. Nimble Storage is a market leader in the storage space. Nimble Storage is built around reducing risk, improving reliability, and maximizing the productivity of your infrastructure and IT teams, while also giving your enterprise a competitive edge and making employees’ jobs easier. WEI is an innovative, full service, customer-centric IT solutions provider. We're passionate about solving your technology challenges and we develop custom technology solutions that drive real business outcomes.